RunwayHD is a sophisticated planning and navigation tool for VFR flying which you can unlock for flight with your Airbox chart subscription*. • Very fast moving map display. • Grab and drag routes for rapid route planning. • Always fly with the chart you are most familiar with. Download charts of anywhere in the world to your iPad. Choices include national aviation (ICAO) charts and privately created charts such as Bossy for France and Portolano for Italy (for a full list, please see our website). 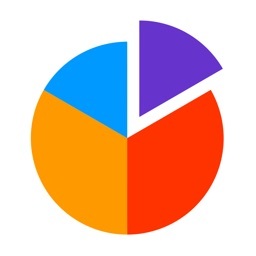 • Vector charts available free of charge anywhere in the world which declutter as you zoom out and text rotates as you turn. • Google Maps in-app integration; perfect for planning approaches. 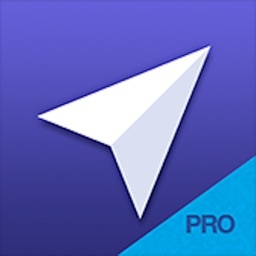 • In-flight navigation (requires Navigation/GPS subscription). • Make perfect approaches every time with detailed approach plates now available for many countries. • Detailed weather displayed on the map (TAF, METAR, rain radar (Europe), winds aloft. 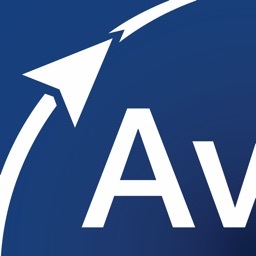 • Visual NOTAM display and active download. • Side profile including airspace and terrain. • On-screen ruler for estimating distance and time between points. • Scratch pad for writing important information directly onto the iPad. 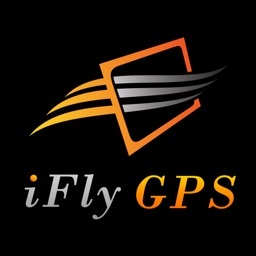 • Automatic flight logging including ability to show flown tracks on the map. • Dynamic map positioning to show maximum view of way ahead. 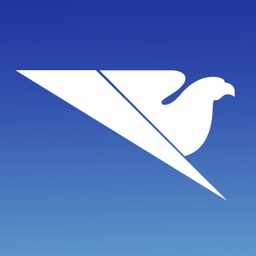 • Flight plan filing direct from the app. • Create custom points of interest. * Each Airbox subscription is valid for use on up to 2 devices.